Amazon has a nice deal right now. 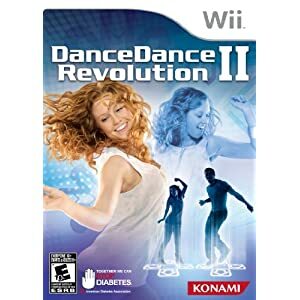 Purchase DanceDanceRevolution II for only $5.99. This would make a great, inexpensive gift! Note: This is the the Nintendo Wii.